Soul Searching for a WHISTLE BLOWER–Review and Giveaway! 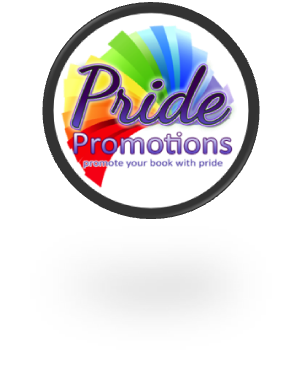 Don’t forget to check out my review and get in on the book giveaway! Jacob Nussbaum is 36 y/o and a partner in a corporate law firm. He’s worked tirelessly for his position, and his pay, but has recently received photographs from an anonymous source that implicate a fellow partner in a scheme to rig corporate payouts. He’s not sure how to deal with this; the implication that his firm is not dealing fairly with claimants–by buying off the opposing attorneys–is a real ethical problem for him. He decides to investigate on his own, and travels to the Northwoods of Wisconsin to track down an informant. While staying at the remote Wildcat Island Lodge to await his quarry, Jacob’s stymied by the postponement of arrival of the man he’s after. Having nothing else to do–imagine a slick Manhattan lawyer at a hunting/fishing retreat (talk about fish out of water! )–he requests lessons to learn sculling from the innkeeper, Ben. Ben is 50 and still grieving the death of his lifemate, Manny. He fell for Manny, a man twenty years his senior, when he was just 23, and though Manny died two years ago from lung cancer, Ben cannot move on. He’s attracted to Jacob but refuses to entertain getting into a relationship again–and NOT with such a younger man. He could never bear the guilt of leaving a younger partner behind, as he rather feels Manny did. Still, Ben’s starving for companionship, as is Jacob. In the course of the week’s stay, Ben and Jacob develop a closeness that allows for the companionship they both crave. Jacob even confides in Ben regarding his investigation, and Ben is eager to help him connect with his flighty cancellation-prone guest. Their night together is not enough and yet too much at the same time. They agree to keep in touch via email, and Ben promises to alert Jacob if his informant makes another reservation. As the weeks and months pass, both men find solace in their solitude by email. I really loved the slow burn here. And, how the awkwardness is real and still easily dispelled when Jacob returns to Wildcat Island. All is not easy and there are several reconnections and separations, for real–if hard to digest–reasons. Ben is so against making Jacob a mourner for him. Jacob has finally found a man he could seriously love–and they live 1000 miles apart. But geography is temporary as Jacob demonstrates and the resolution to the ethical crisis seemed written in the first chapter, with Jacob’s grave distaste. This is an excellent low-ish steam romance with confident, compassionate mature men who are both fantastic. There’s not a word I’d change, not a scene I’d skip in the whole blessed book. There are sexytimes, but they’re more centered on the emotional context than the nitty-gritty details, and just as many are discussed in flashback as occur in real time on the page, hence my low-ish steam comment above. Complete sexual tension, complete desire, tons of guilt on Ben’s part–at first–but being with Jacob is a complete revelation in his staid life. Interested? 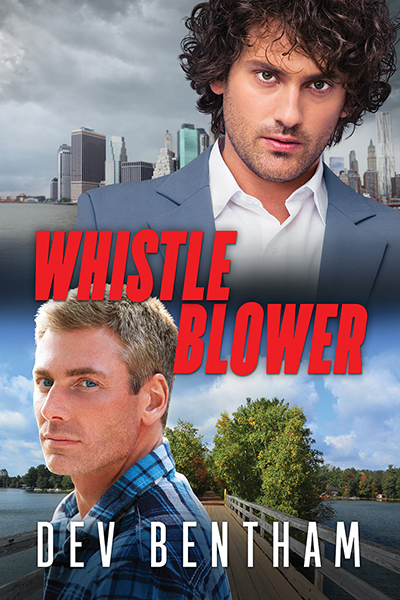 You can find WHISTLE BLOWER on Goodreads, Dreamspinner Press, Amazon, Kobo, AllRomance and Barnes & Noble. Interesting urban/rural cultural clash in addition to the generation gap. Yes and and that works well, though Ben had spent 20 in Chicago, prior to his retirement in the Northwoods. He was originally from a Kansas farm town, though, so plenty of culture shocks for him.